this morning at equestrian centre de Peelbergen (unfortunately no video). 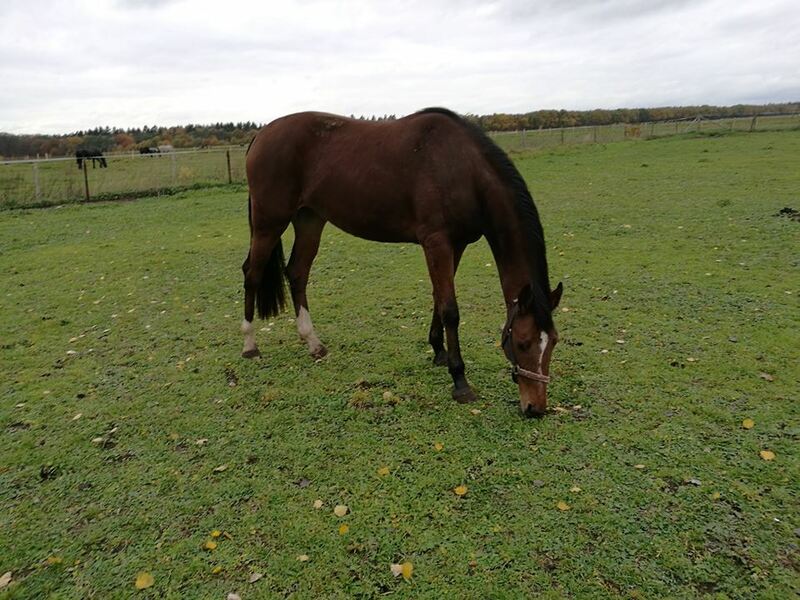 2yo Lizzy P.B. (Grodino out of Unique P. keur pref by Heartbreaker). Couple of her first jumps, this beautiful horse is doing so well and we really like the way she jumps! Photos: Lizzy P.B. (Grodino out of Unique P. keur pref by Heartbreaker). Paola Labbé- Evita P. (Toulon out of Promis P. prest by Gratianus). 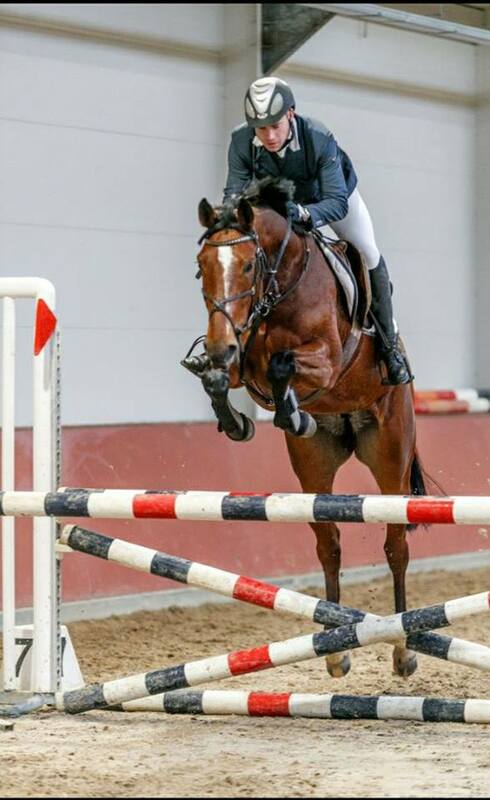 Dayro Arroyave and Grace P.
(Toulon out of Bijoux P. elite sport PROK by Grand Pilot), clear in 7yo 1.35m 2 phase jumping at Sentower Park, 6th place. 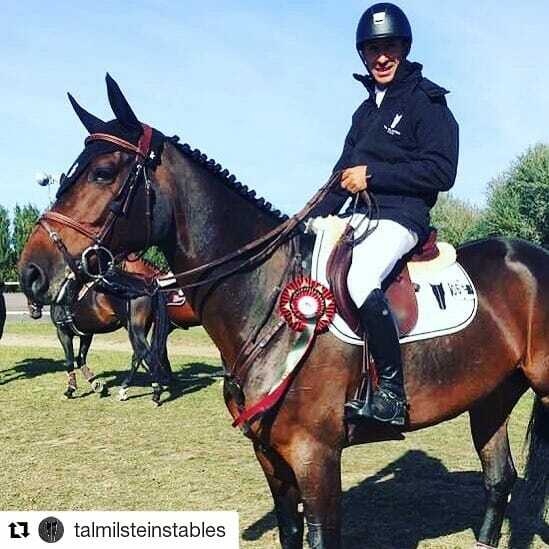 Clear round, only three time penalty points for Antonio Portela Carneiro and Iniesta P. (Air Jordan out of Wyona P. ster by Heartbreaker). 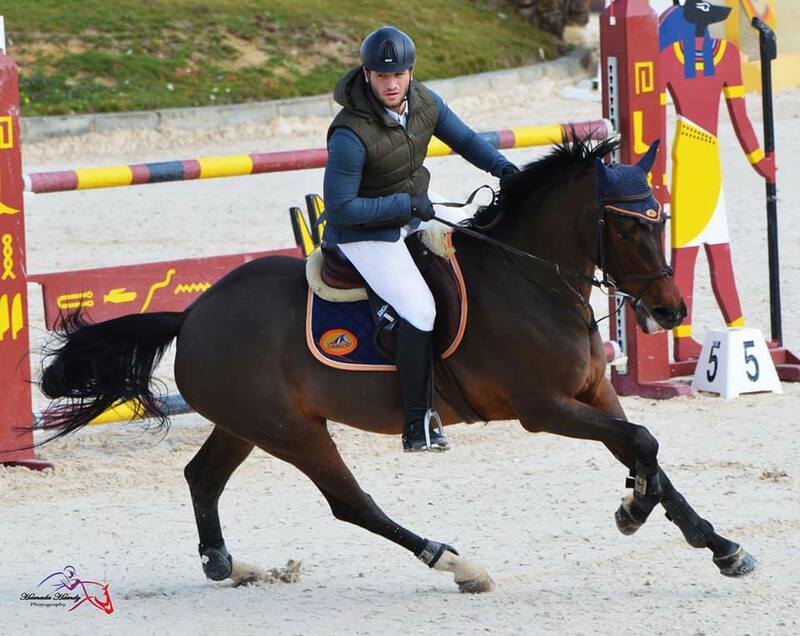 CSIYH1* - 5YO - Table A (238.2.1) 1.10m - 1.15m , Vilamoura Champions Tour. 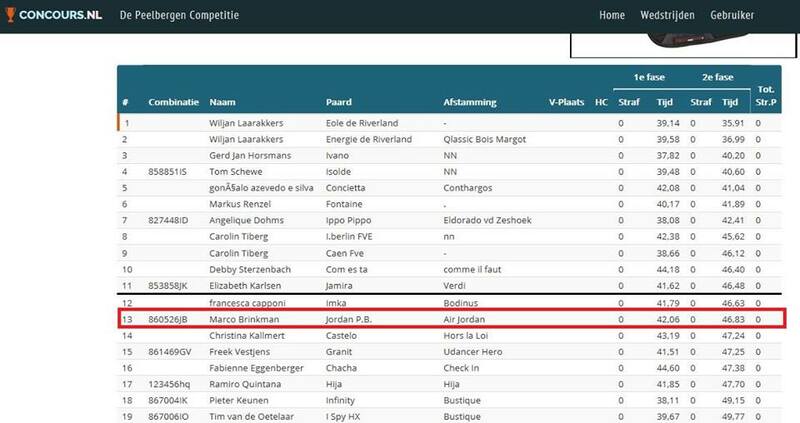 Foutloze ronde in Olst voor Marco Brinkman en de zeer getalenteerde Jordan P.B. (Air Jordan out of Unique P. keur pref by Heartbreaker). Clear round for Antonio Portela Carneiro and Iniesta P. (Air Jordan out of Wyona P. ster by Heartbreaker). 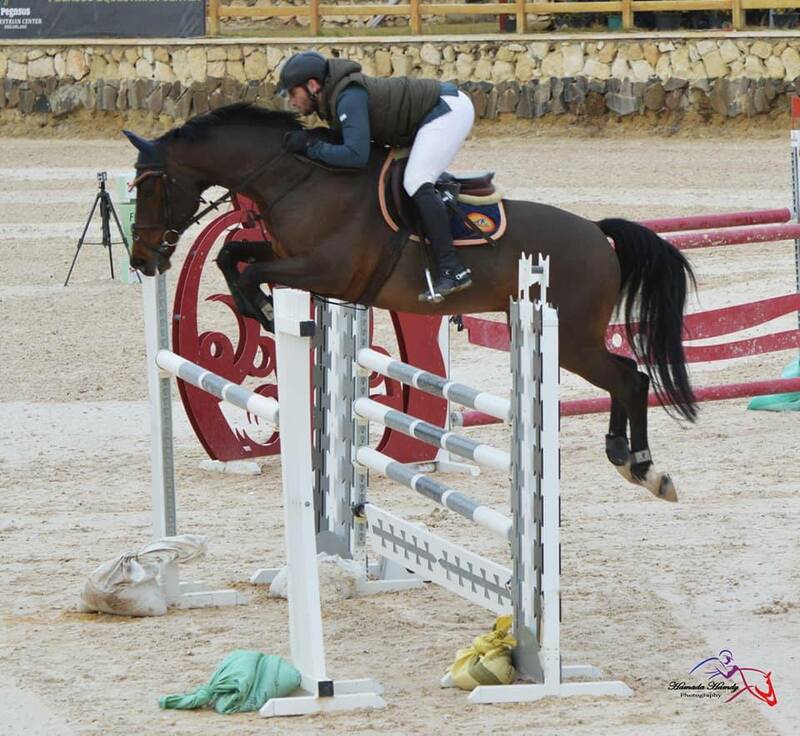 CSIYH1* - 5YO - Table A (238.2.1) 1.10m-1.15m , Vilamoura Champions Tour. Clear round, only two time penalty points for Antonio Portela Carneiro and Iniesta P. (Air Jordan out of Wyona P. ster by Heartbreaker). 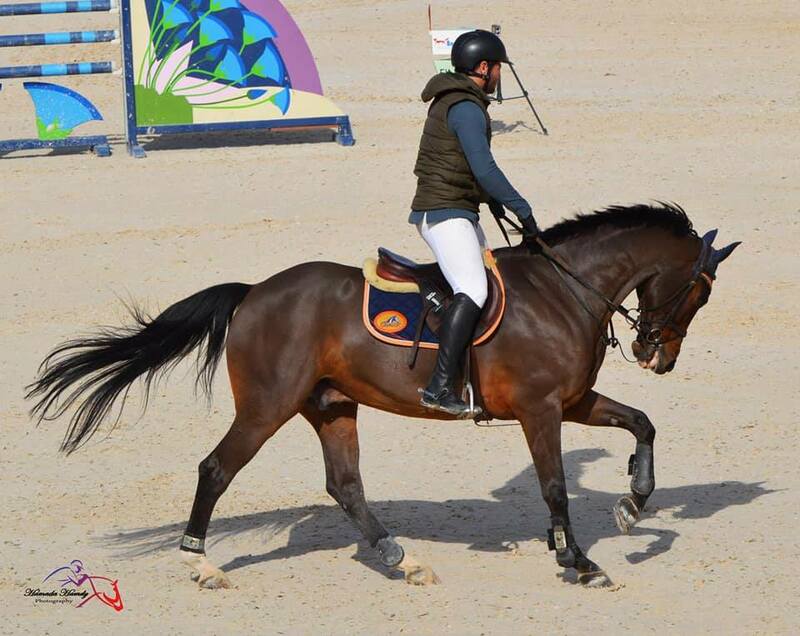 CSIYH1* - 5YO - Two Phases Aggregated Penalties (274.5.6) 1.10m - 1.15m , Vilamoura Champions Tour. 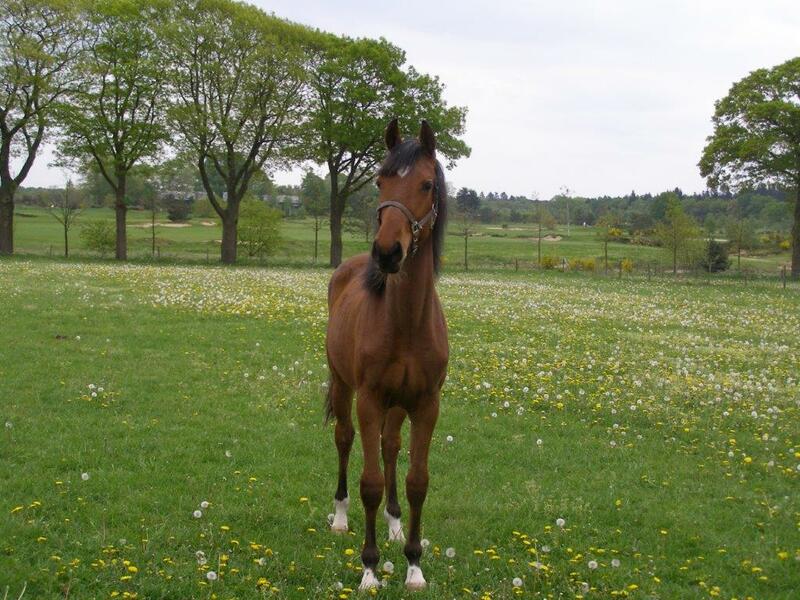 Photo: Bijoux P. elite sport prok (Grand Pilot I out of O'Passa pref. prest. by Fedor) 1.40 sj. Iniesta P. (Air Jordan out of Wyona P. ster by Heartbreaker). The comeback of Courage looks very promising! 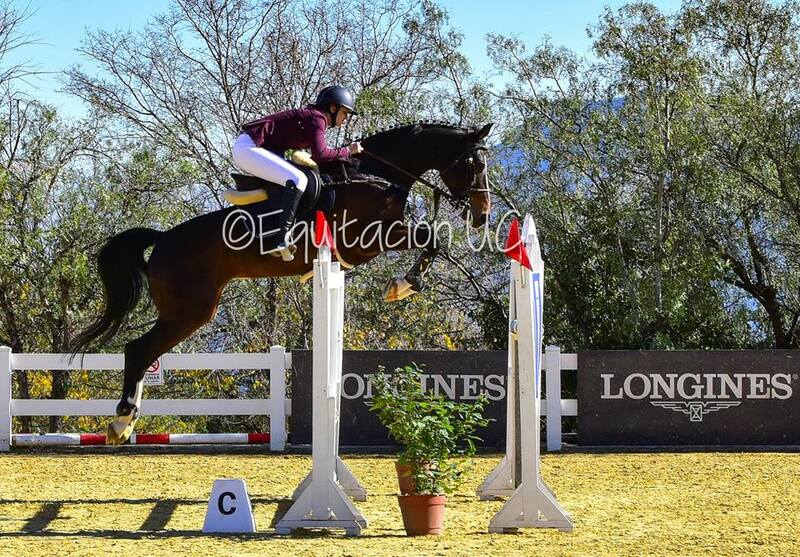 Video of Dayro Arroyave and amazing 7y Grace P. (Toulon out of Bijoux P. elite sport prok by Grand Pilot). 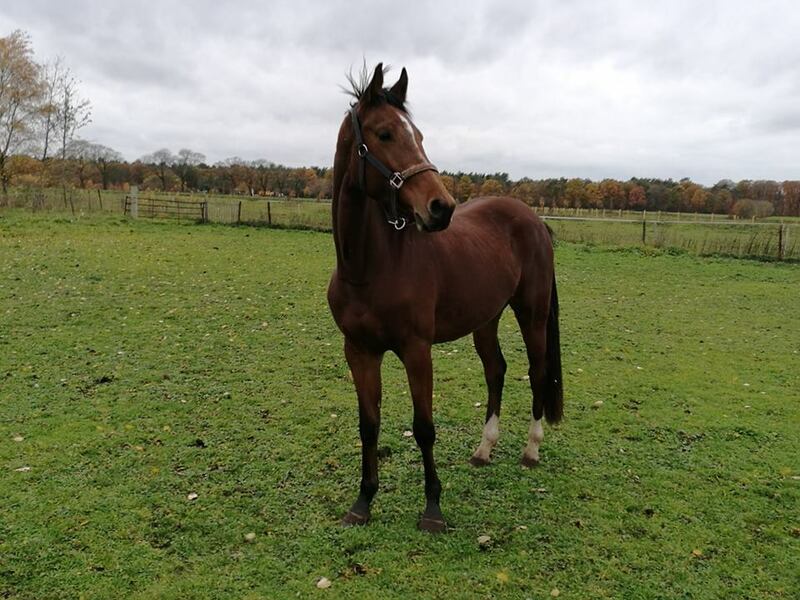 Prachtig resultaat Stephanie Morrison and Charmeur P.
Courage P. (Converter x Quattro) working on her comeback with Emma Augier De Moussac. 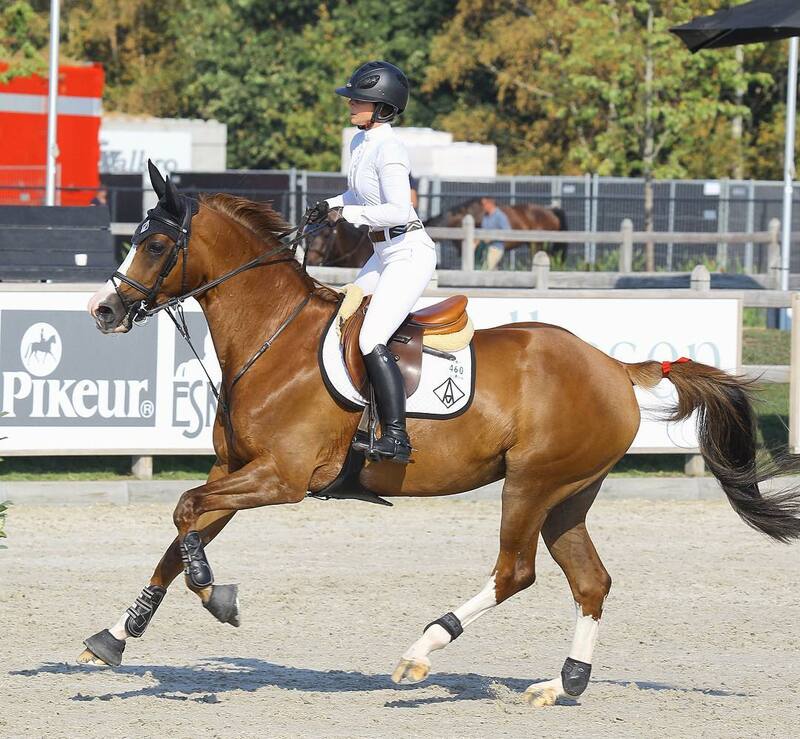 This weekend they competed at CSI de Peelbergen 2-5 August 2018 - CSI2*/CSI1*/CSIYH*. "Words cannot describe how much this makes me happy. Penny finished 8th in her first GP back after being out for 2y". 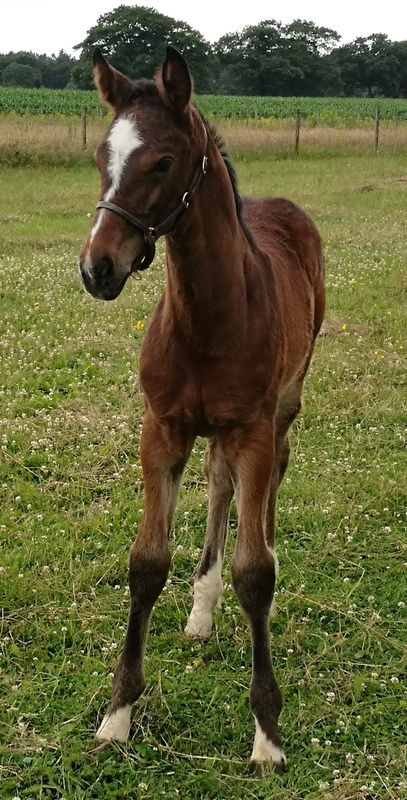 Till today the two mares Wyona P. and Unique P. (when everything goes well) will get a foal in 2019. Elin Uppling and Grace P. (Toulon out of Bijoux P. elite sport prok by Grand Pilot) in 1.35m. 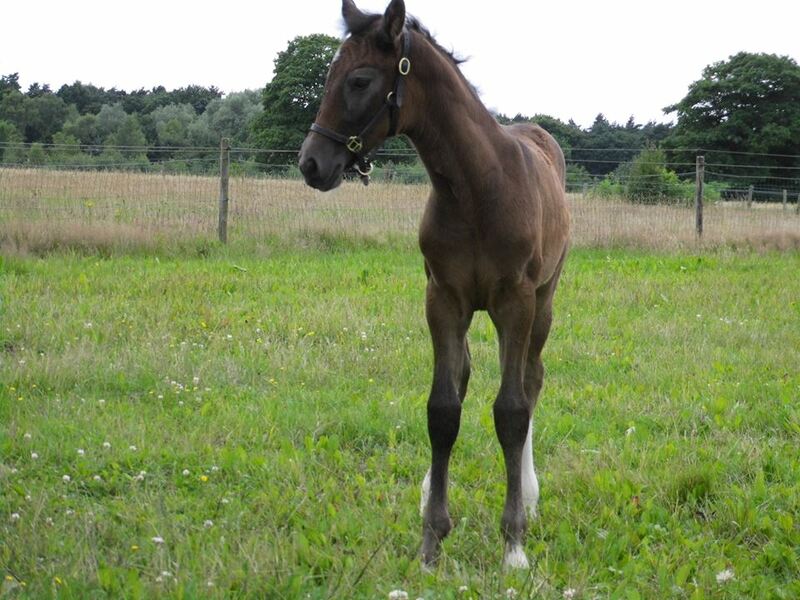 Nike P. (Maloubet de Pleville out of Wyona P. ster by Heartbreaker). 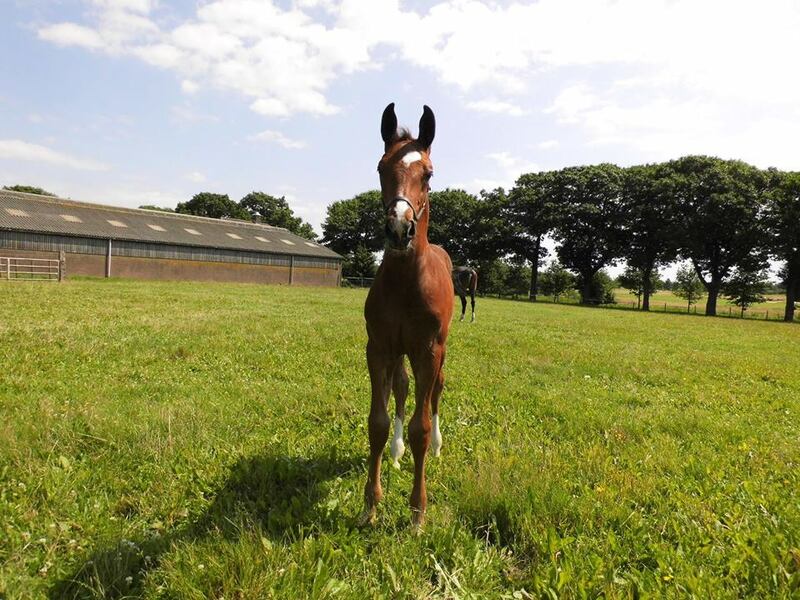 An amazing big brown colt for Wyona P. by Maloubet de Pleville. 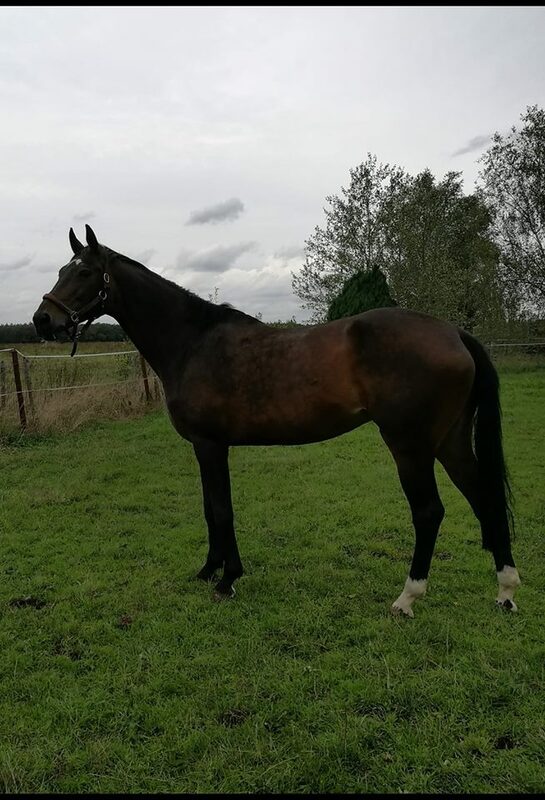 Maloubet de Pleville has proven himself in breeding and sports at grand prix level. "An outliner with leading origins". 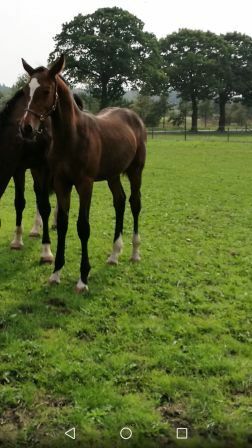 In combination with an outstanding damline, this colt is very very interesting! 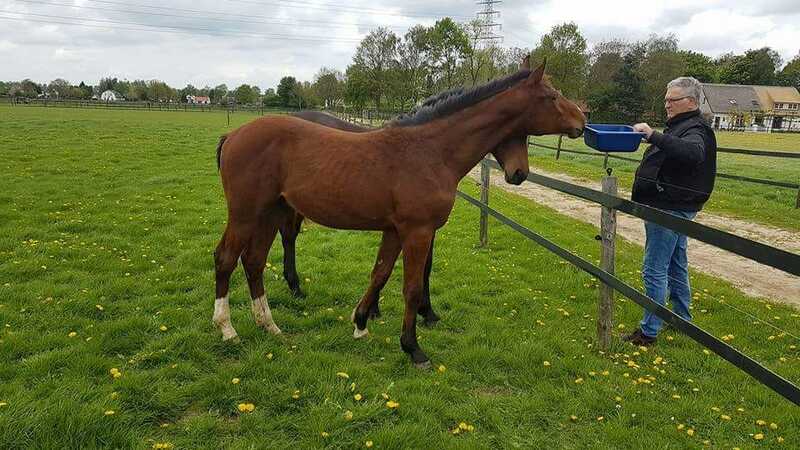 Mix is owned by Stal Brinkman and Mr. Wouters van den Oudenweijer. This week jumping 1.40 in Wellington-WEF 8 CSIO4* "AA" Premiere. 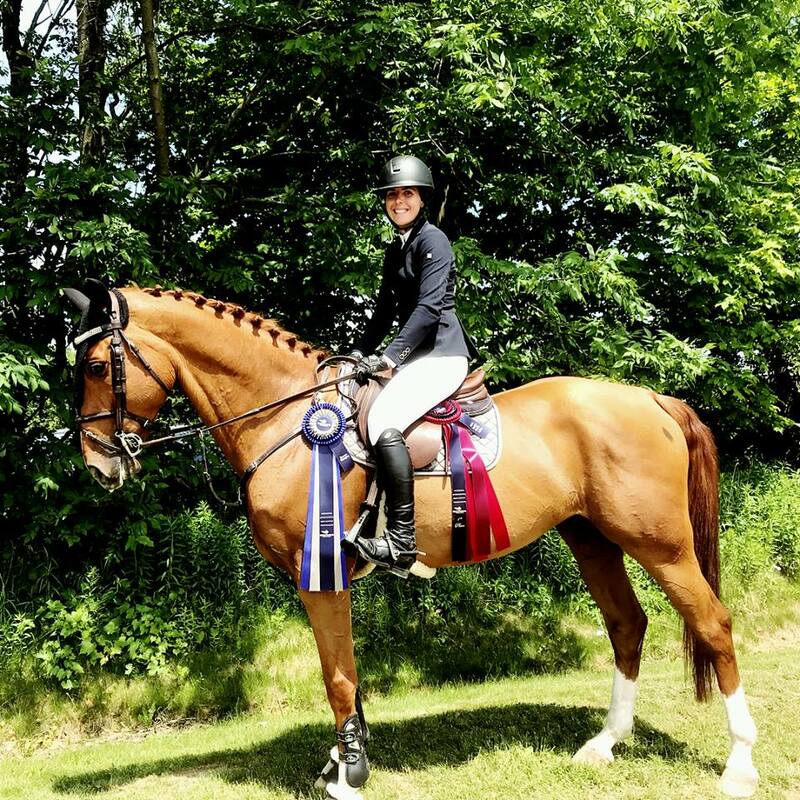 She is doing an outstanding job with this talented very nice horse!! Videos of Iniesta P. (Air Jordan out of Wyona P. ster by Heartbreaker). Iniesta is owned by a French rider. 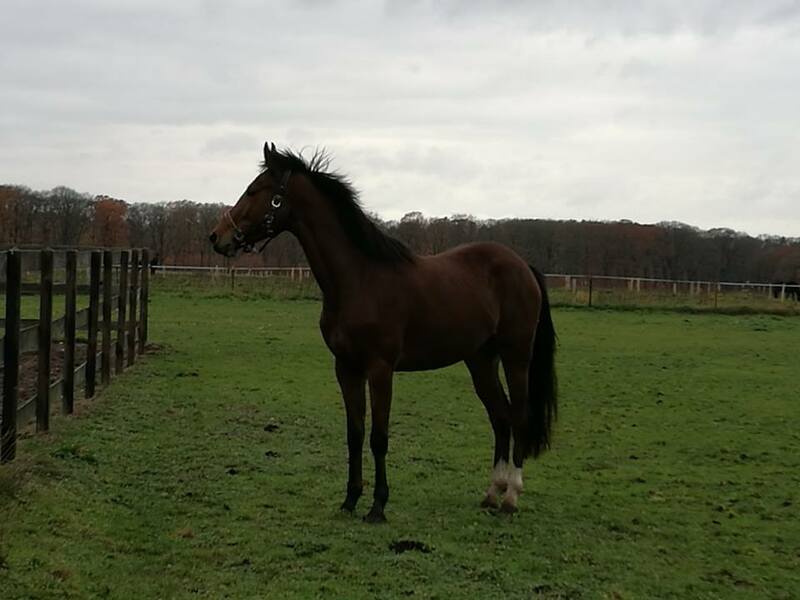 Mohamed Abo Gabal (Egy) and Zico P. (Impala des Fontaines out of Promis P. prest by Gratianus). 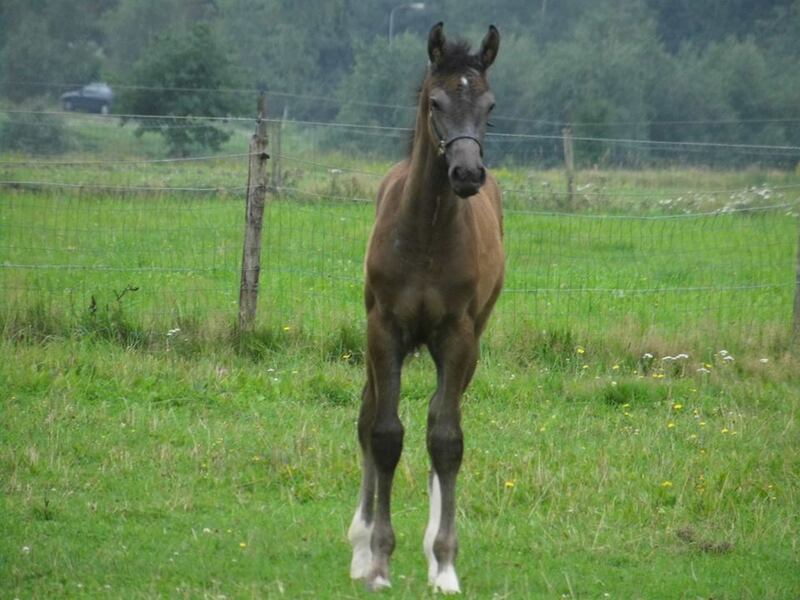 rider Jeroen Bakker, promising horse ! Chacco Blue No. 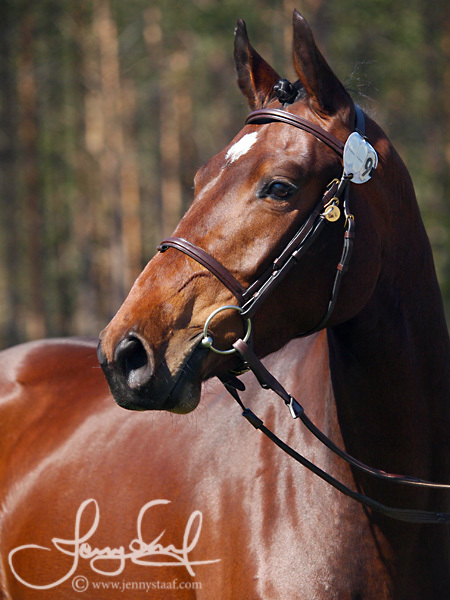 1 at the Rolex WBFSH Top100 showjumping Sire Ranking 2017. 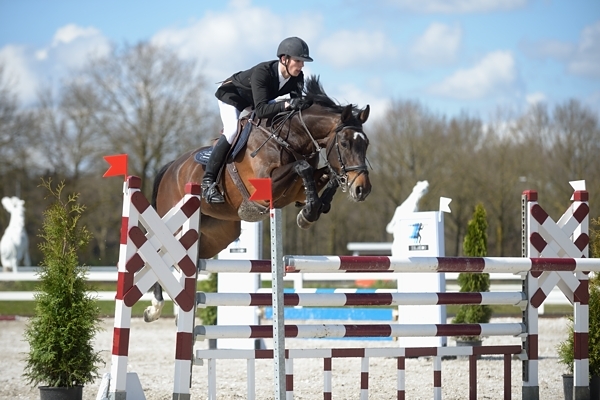 Sjoerd Frankevyle and the horses were doing very well in Bergharen. 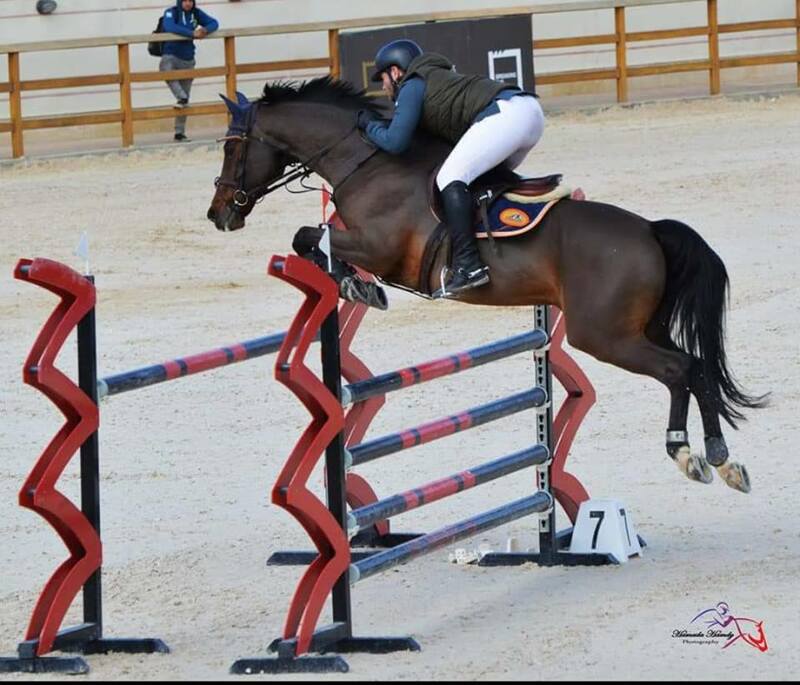 Bijoux P. elite sport prok (Grand Pilot out of O'Passa pref prest by Fedor) as usual in 1m35 very impressive! 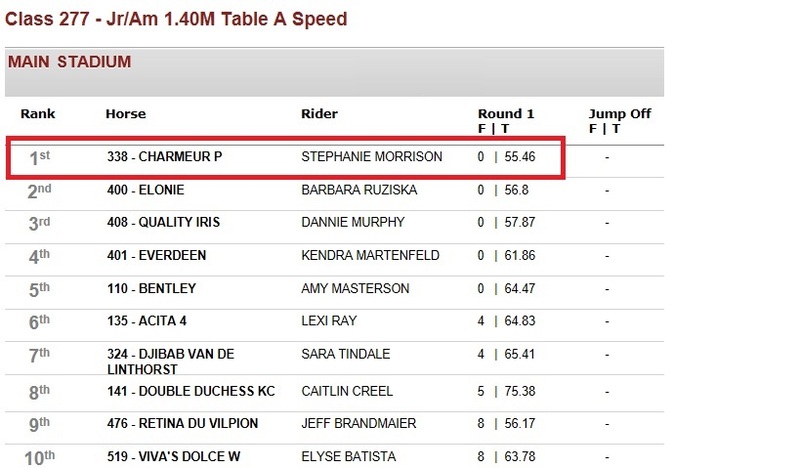 "This horse jumps for a 10" . he is ready for 1m30. 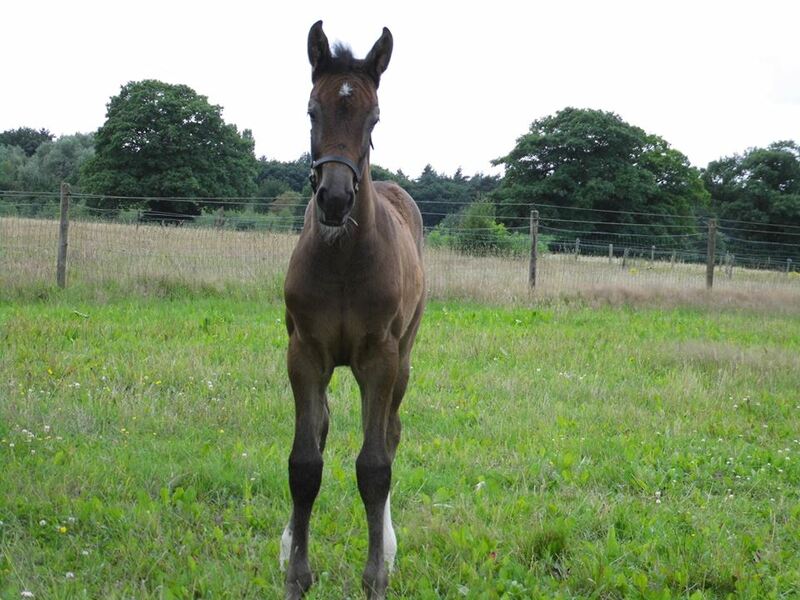 The youngest Izzy P. prok (Chacco Blue out of Bijoux P. elite sport prok by Grand Pilot) is learning very quick. Showing more and more what she is capable of. 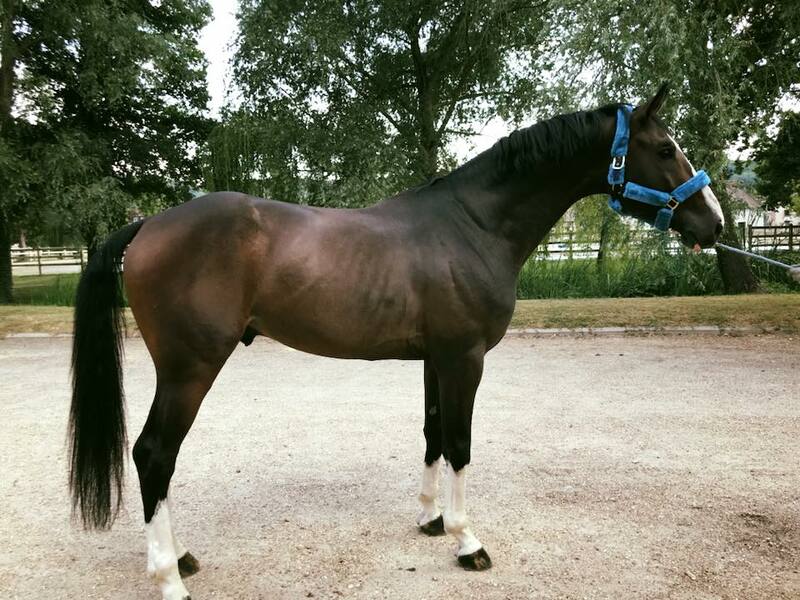 Great result for Sjoerd Frankevyle and Bijoux P. elite sport prok (Grand Pilot out of O'Passa pref/prest by Fedor). 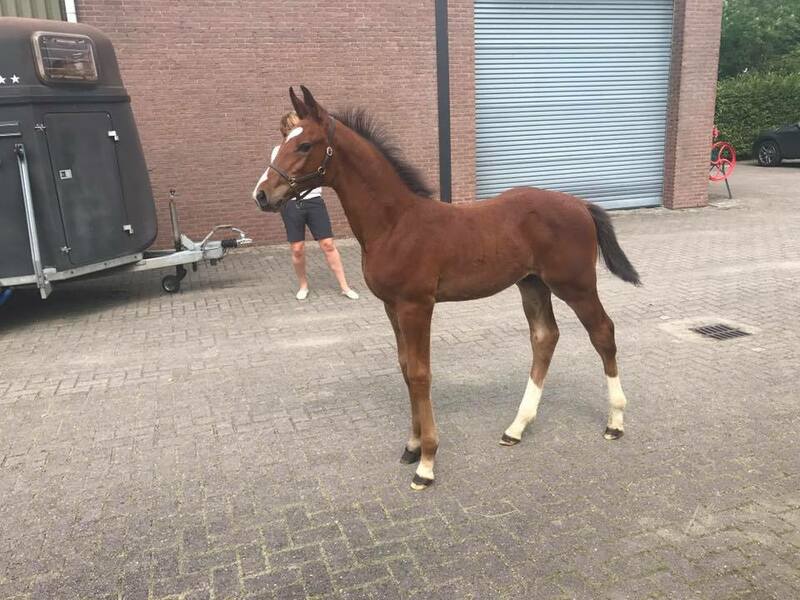 Afstammelingenkeuring Ibolensky (Cornet Obolensky x Contender). 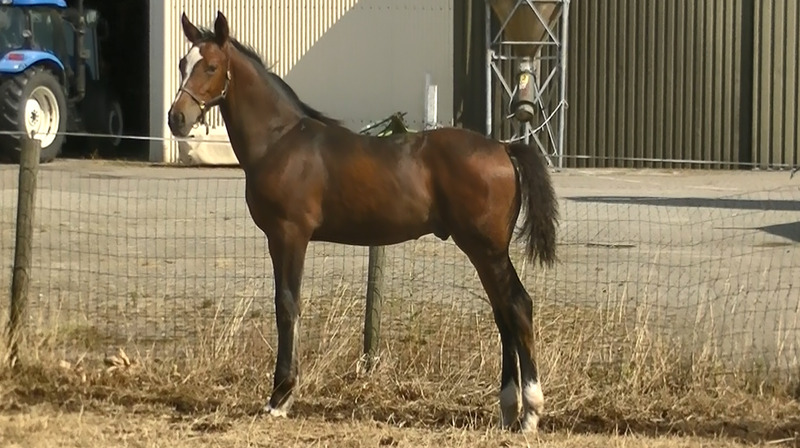 Photo: Mix P. (Casago out of Unique P. keur pref by Heartbreaker). 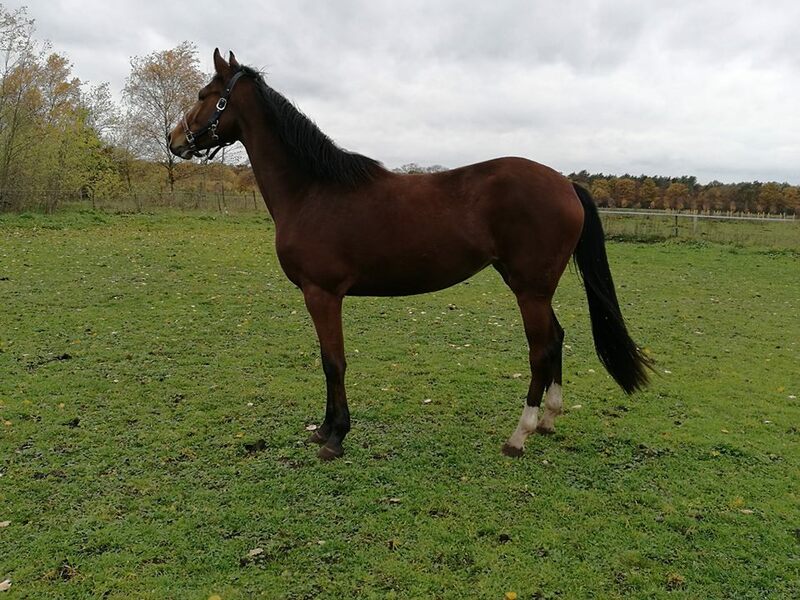 May P. (Casago out of Unique P. keur pref by Heartbreaker) sold to Waldman Horses. 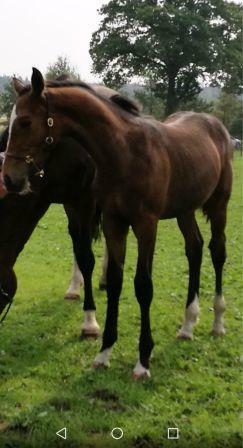 Sjoerd Frankevyle and 6yo Gio P. (Bernini out of Wyona P. ster by Heartbreaker) in training. 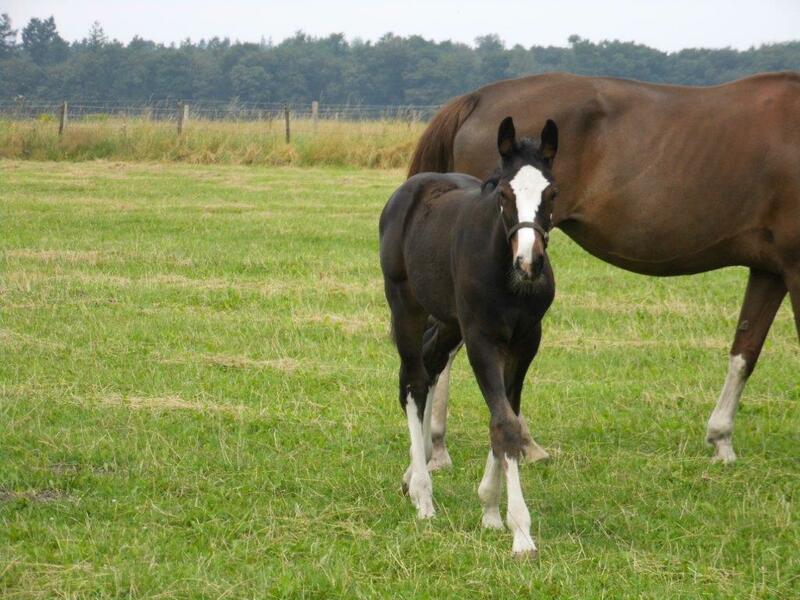 Charmeur P. (Chacco Blue out of Wyona P. ster by Heartbreaker). This horse had a lot of bad luck in his life, but has everything, and really deserves a good rider like Stephanie Holly Morrison! and is doing some amazing things with him. According to the people around Stephanie, she can achieve a lot with him! at CSI2* / CSI1* / CSIYH1* LIER - Azelhof (BEL) - 19-21 May 2017. 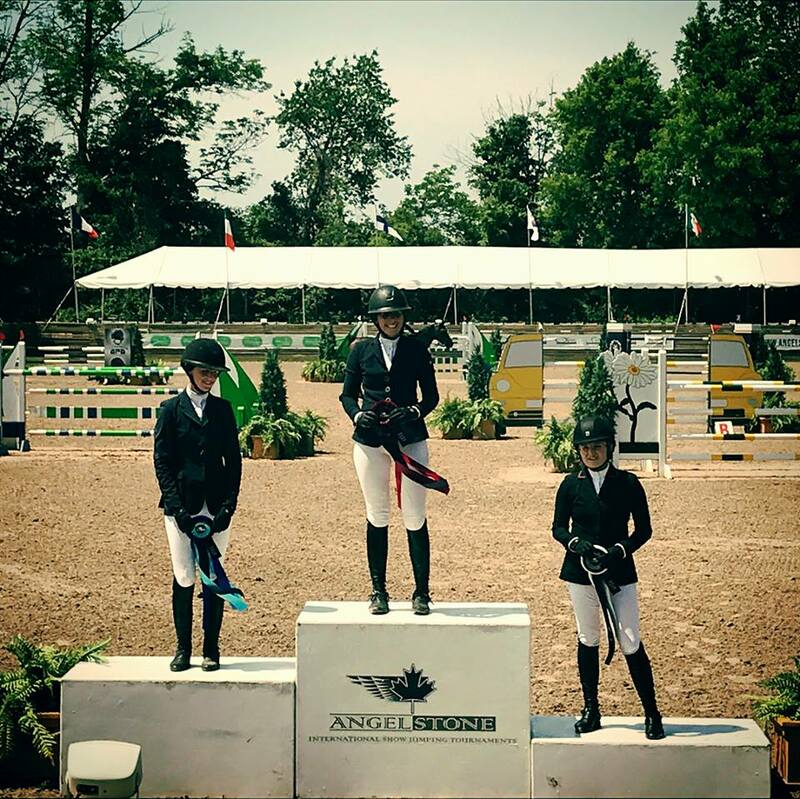 CSI2* / CSI1* / CSIYH1* LIER - Azelhof (BEL) - 19-21 May 2017. 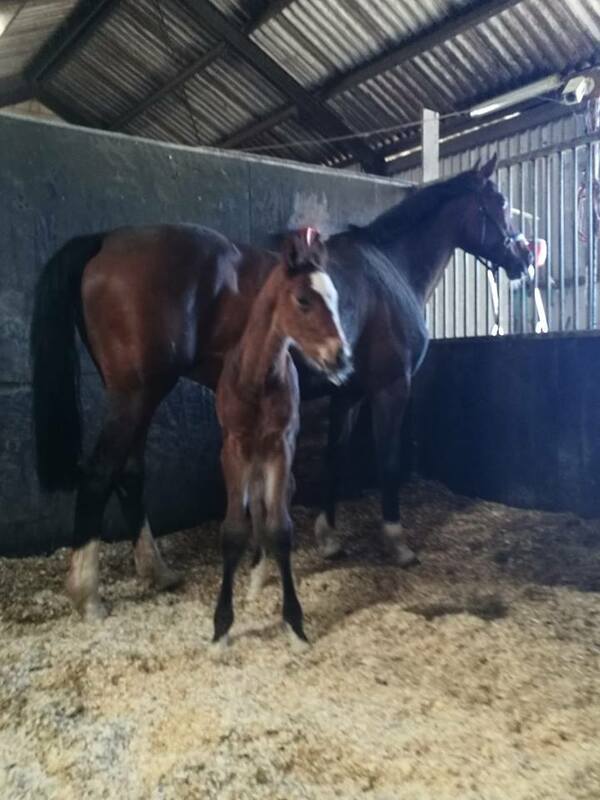 A very nice colt, born today! The start of the outdoor season. 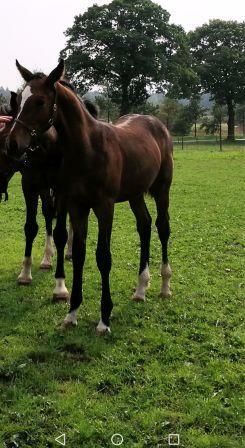 and Gio P. (Bernini out of Wyona P. ster by Heartbreaker). 3 videos of Indoor Alverna. 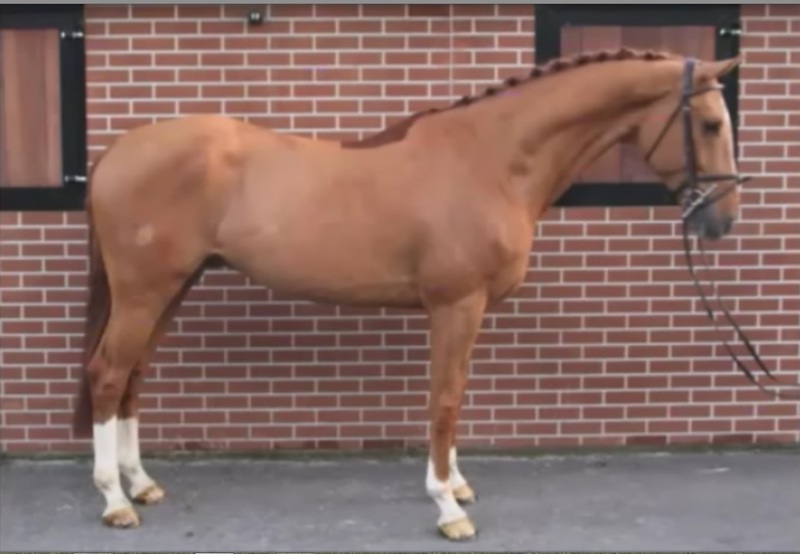 and Gio P. (Bernini out of Wyona P. ster by Heartbreaker) clear on Tuesday and Wednesday. Going well, all involved very happy with how things are going!!!! 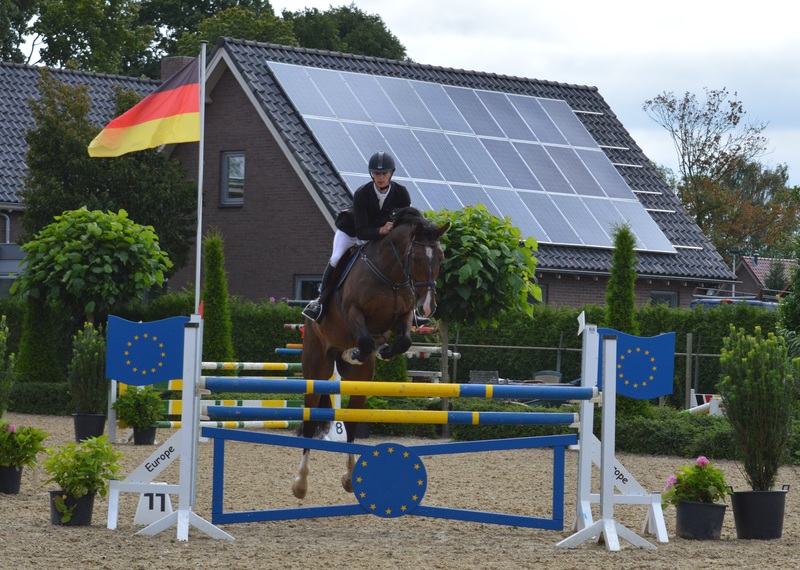 during the KNHS and Peelbergen competitie paarden. 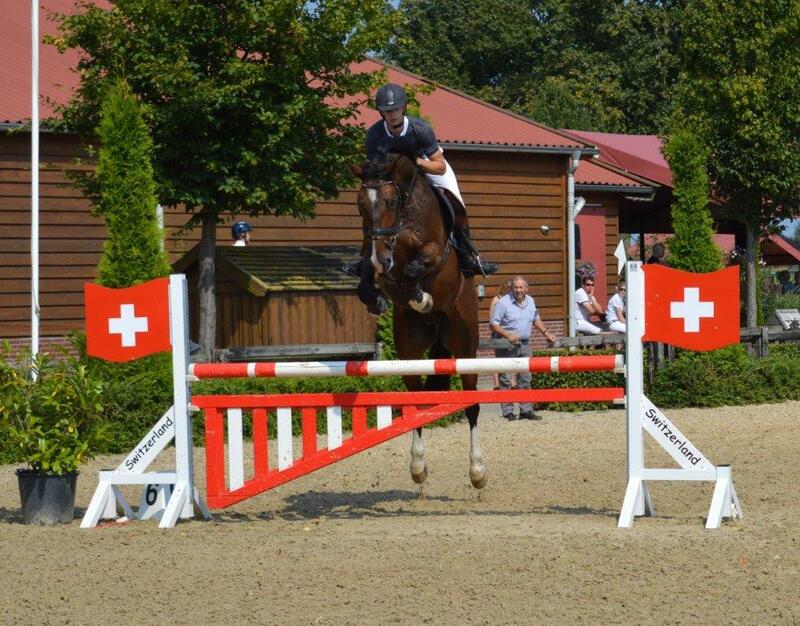 Amazing jumping Gio P. (Bernini out of Wyona P. ster by Heartbreaker) clear in Asten. Sjoerd Frankevyle and Gio P. stayed clear in a two-phase course, and they made a great impression!